Prozak’s Paranormal may still be fresh to some listeners, but the Saginaw emcee seems to already be making plans for his next album and it looks like Slumerican’s Rittz is on deck for an appearance. Prozak recently hit the web to reach out Rittz and revealed that he wants the Slumerican emcee for a feature on his next album. Fans may know Rittz from his impressive guest spot on Krizz Kaliko’s “Mayday” from Kickin’ & Screamin‘. The Yelawolf protege has found plenty of love in Strangeland lately as even a possible collaboration with !MAYDAY! has been discussed. With brand new music in mind, Prozak is making sure fans stay glued to their speakers. 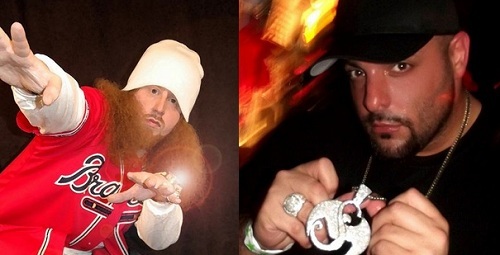 What do you think about Rittz appearing on Prozak’s next album?